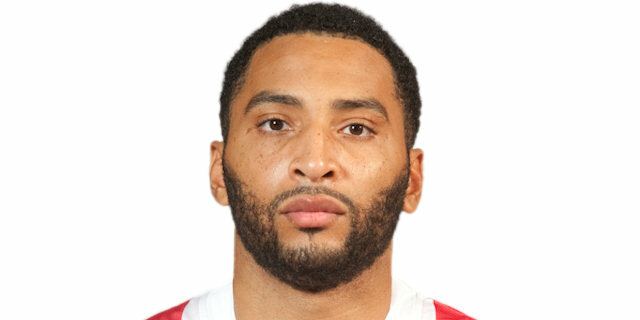 Olympiacos Piraeus edged host FC Bayern Munich 103-105 in the Game of the Week. Stratos Perperoglou had a career-high 25 points of the bench and MVP Vassilis Spanoulis netted 24 points and dished 7 assists as the Reds remained unbeaten in Group C. Bryant Dunston added 13 points and 7 rebounds and Kostas Sloukas scored 11 for the winners. 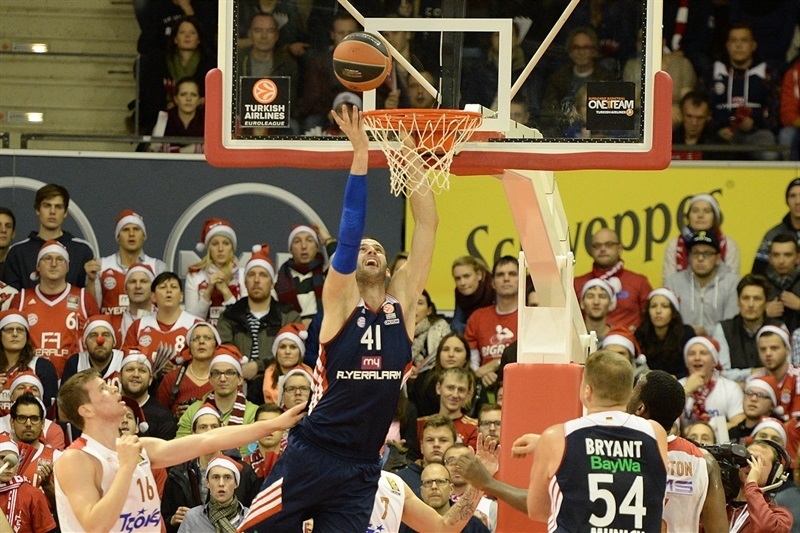 Olympiacos needed every one of those points in a dramatic contest that wasn’t decided until Heiko Schaffartzik’s attempted three at the buzzer went off the front of the rim and out. The loss dropped Munich to 3-5 and a three-way tie for third place in the group. 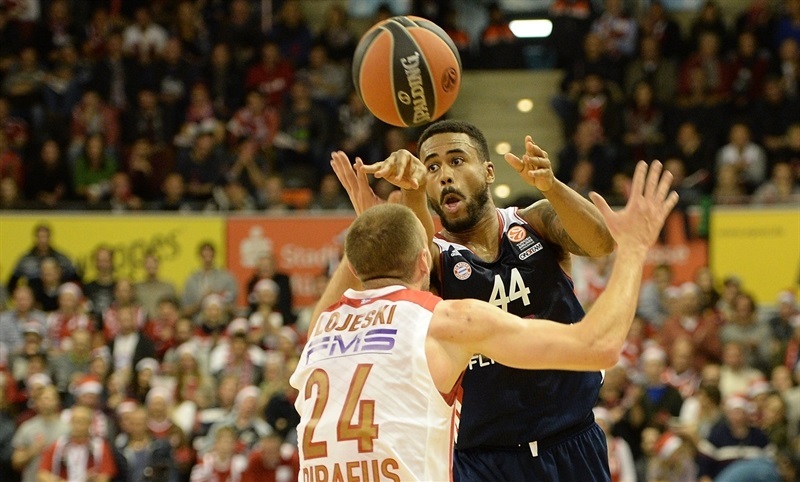 Malcolm Delaney paced Munich with 22 points and 6 assists and Schaffartzik finished with 21 points on 5-of-8 three-point shooting. 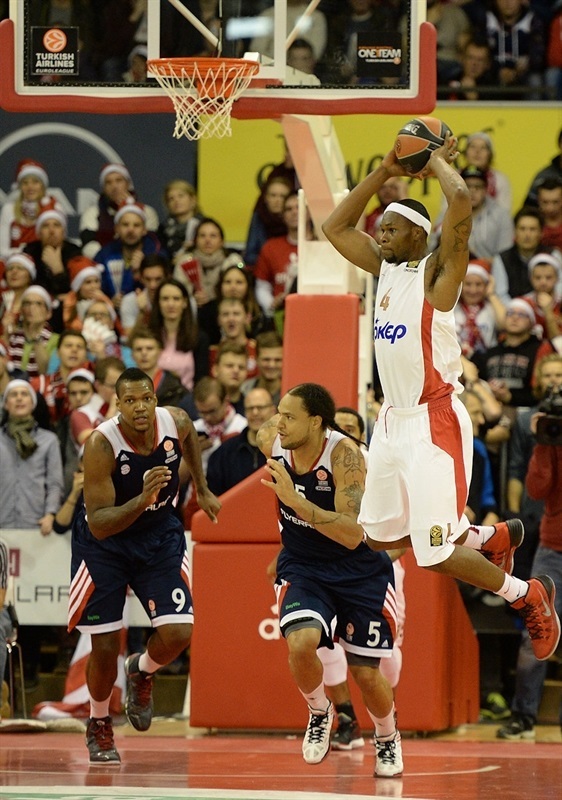 John Bryant added 16 points and Boris Savovic 11 in defeat. Bayern coach Svetislav Pesic made three changes to his starting line-up with Lucca Staiger, Robin Benzing and Savovic at the opening tip along with Delaney and Bryant. 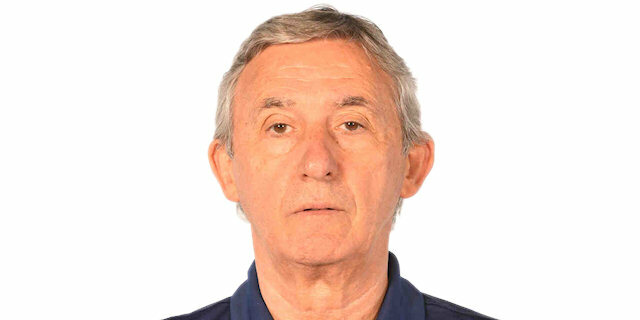 Olympiacos coach Georgios Bartzokas swapped Perperoglou for Matt Lojeski alongside Evangelos Mantzaris, Spanoulis, Dimitrios Agravanis and Dunston. 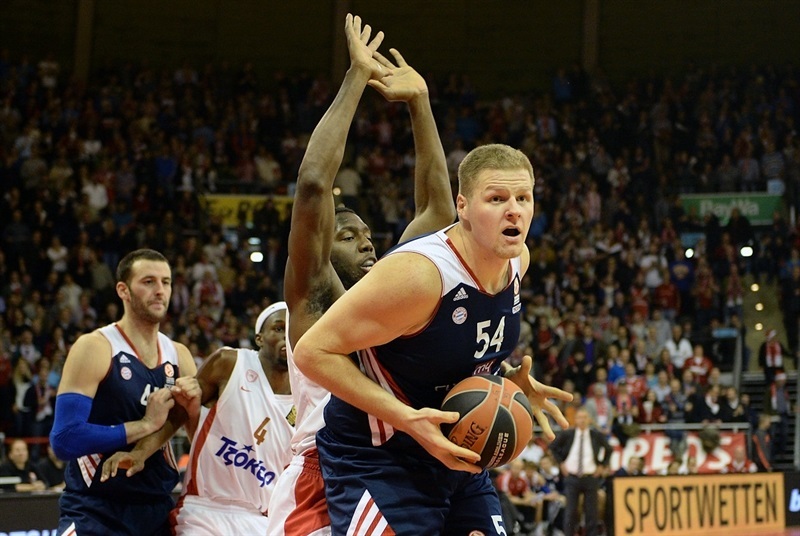 Benzing opened the game with a jumper and Lojeski got Olympiacos on the board with a triple. The guests drained their first three treys – Mantzaris and Spanoulis hitting the others in pulling ahead 4-9. A Bryant putback, Benzing long-ball and Savovic spin move cut the margin to 11-12. Good Olympiacos ball movement found Lojeski inside and then Spanoulis got out in transition to push the lead to 11-16. After Spanoulis thread the needle to Dunston for a dunk, Acie Law came off the bench for another Olympiacos three-pointer and the good Piraeus passing continued with Brent Petway finding Dunston for another dunk for a 17-25 cushion. A Savovic layup finally got Bayern another basket before a Petway triple to extend the advantage to 19-28. 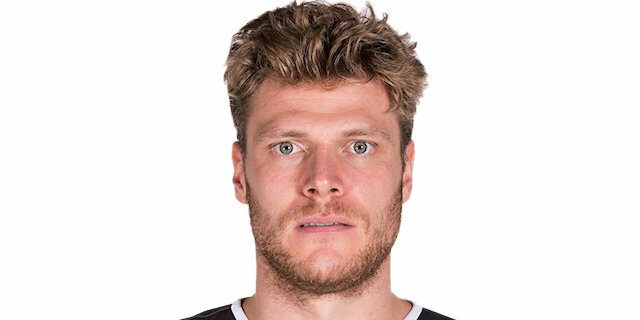 Thanks to an unsportsmanlike foul on Dunston, Bayern scored the final three points of the quarter, the last two on a Schaffartzik jumper to make it 22-28. Law’s free throws started the second quarter and pushed the margin to 22-30. Bayern answered with a 10-0 run including back-to-back three-pointers by Schaffartzik for a 32-30 Munich lead. Petway tipped a miss in and Sloukas knocked down a trey for a 32-35 Olympiacos advantage. Schaffartzik answered with a third long ball to even the game. The guests’ new big man Vasileios Kavvadas came in and scored three straight baskets as the game remained close – with Olympiacos ahead 40-41. After Chevon Troutman gave Bayern the lead, Perperoglou nailed a three-ball and scored inside before another triple from Sloukas opened a 42-51 advantage. Bryce Taylor scored three points but the hosts made it a nine-point margin again with another three from Perperoglou. 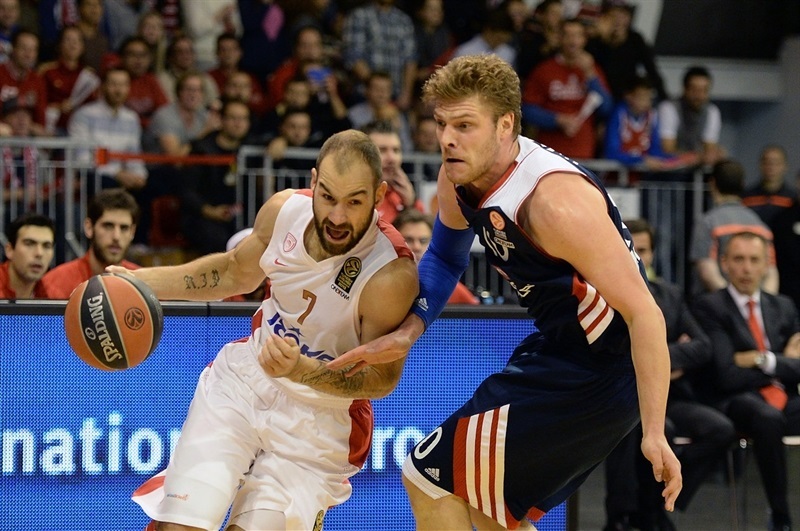 And Spanoulis’s three-pointer at the end of a shot clock gave Olympiacos a 50-59 advantage at half-time. Bryant scored Munich’s first two baskets of the second half before Law got out in transition for a layup and Spanoulis once again was on target from long range as the lead grew to a game-high 12 points at 54-66. Taylor punched right back with a three-ball of his own and Bryant nailed back-to-back three-pointers from the top of the key to trim the deficit to 64-66. 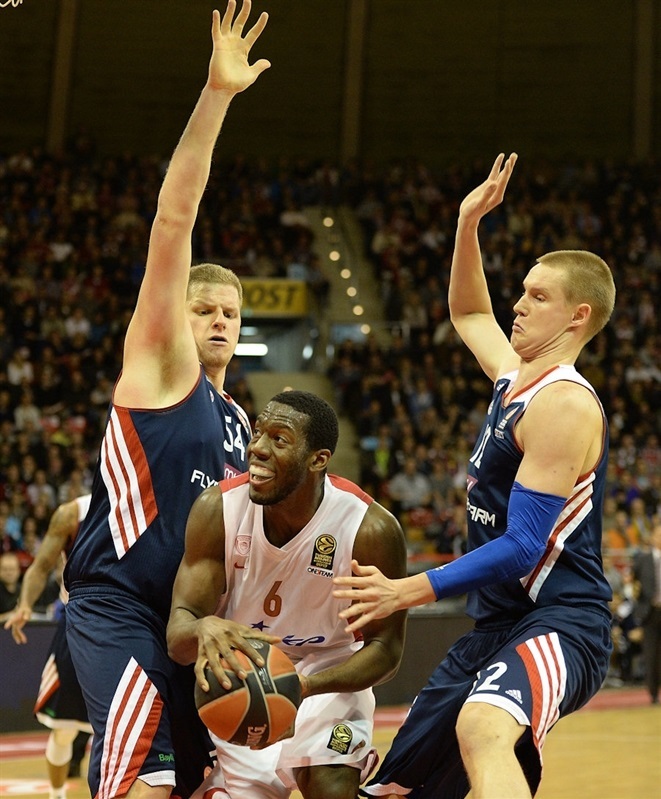 Staiger joined the three-point parade to complete a 13-0 run and put Bayern ahead 67-66. A Dunston free throw stopped the drought but Delaney hit a tough trey for a 70-67 Munich lead. 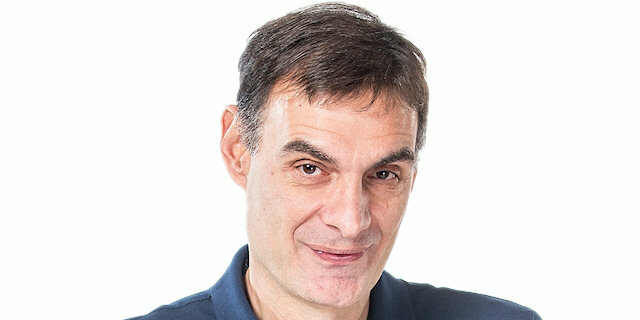 Perperoglou took over for Olympiacos, scoring nine of the team’s next 11 points in taking a 74-78 lead. After three Delaney foul shots, Perperoglou scored another inside basket to give the guests a 77-80 lead after three quarters. Troutman cut the gap to 79-80 with the first basket of the fourth quarter before Mantzaris and Sloukas both knocked down threes and Sloukas converted a breakaway layup after a steal for a 79-88 lead – and a Bayern time-out. Deon Thompson stopped the 0-8 run with an inside basket and then Delaney drained a three-pointer following a Munich offensive rebound to trim it to 84-88. Perperoglou stepped up yet again with a three of his own to re-establish a 7-point game. Schaffartzik and Staiger sandwiched threes around a Perperoglou triple to make it a 92-96 game with about three minutes left. Perperoglou split free throws and Dunston skied up to dunk in the second miss for a 92-99 margin. 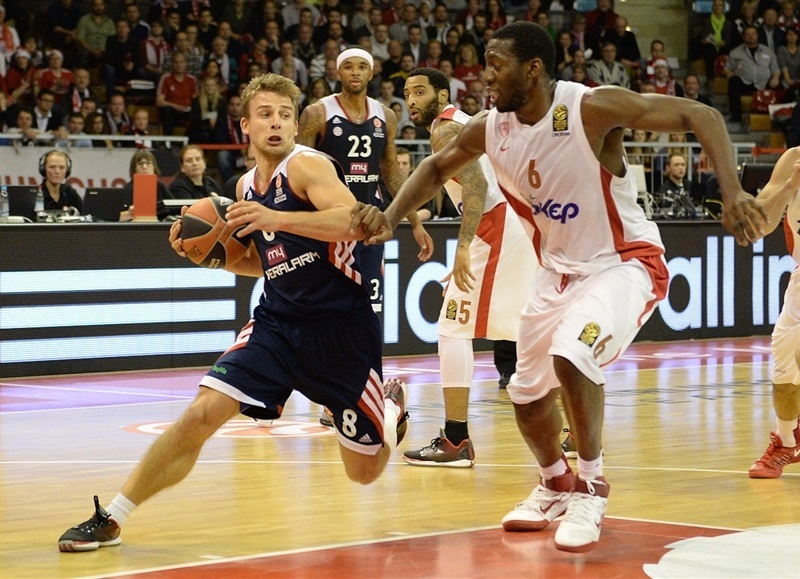 Bayern would not go away; Staiger nailed another triple with 1:19 remaining to make it 97-100. Spanoulis answered with a jumper at the other end for a 97-102 lead. After a Bayern turnover, Delaney raced back for a block on Law with 44 seconds left and Schaffartzik unleashed another three to make it 100-102 with 35 seconds left. Law missed a three with 19 seconds to go, giving Munich the ball. 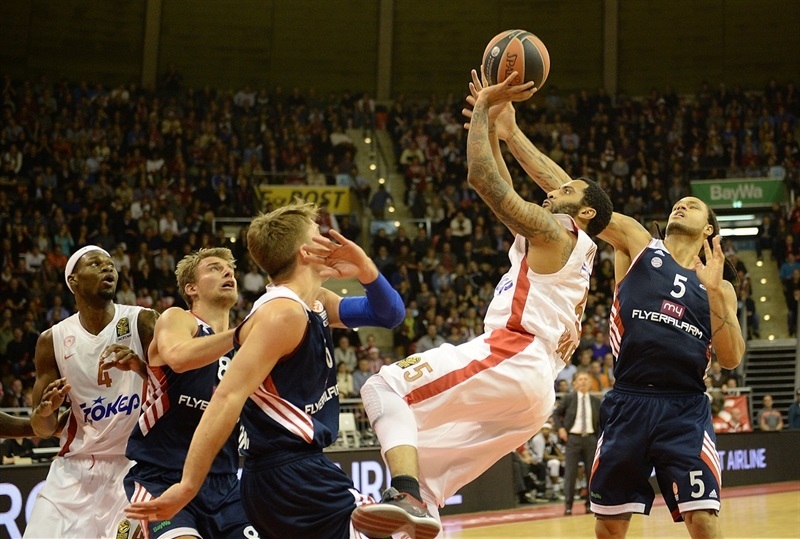 Olympiacos fouled Delaney with 9.5 seconds remaining and the Munich playmaker hit both to even it at 102-102. Bayern sent Dunston to the line with 8.3 seconds left and the big man made the first, but missed the second. However Perperoglou grabbed the offensive rebound and hit both foul shots for a 3-point lead. Delaney was fouled, made the first, missed the second on purpose and Munich got the offensive rebound, kicked out to Schaffartzik, whose three went off the front of the rim and out. "That was a great game. They played with a professional attitude. I am a fan of Olympiacos basketball because they have played excellent basketball for a long time. Tonight I think everyone can be happy. Of course, Olympiacos more than us because we lost the game. But we didn’t lose our hopes to play in the Top 16. For me tonight was one very important game to see officially the best team in Europe. And to see our position in the moment. We competed very well. We showed that we can play against every team in Europe. But to win is very difficult. However, we had our chances. If you have the last shot, which is what we wanted, you have the chance to win the game. My players showed character and fought until the end. We didn’t win the game but we won the second 20 minutes by seven points. That’s the reason we can be proud." "It was a great team in a fantastic atmosphere. We had to play very seriously for our fans, for the club and for the Euroleague. We want to win until the very end, and we will play hard until the end of the Regular Season. We had some problems with our big men. We had to make a good team effort. I have to say congratulations to the guys. We were serious. We had some problems with defense. But both teams played a great game with great rhythm and speed." "I think we showed a really good game, both teams. In the end they were the Euroleague champions last season and we are kind of a newcomer. But we showed that we can basically play with everybody. But in the end, it was just not enough. I think a game like this hurts more than if you lose a game by 20 points because you are so close and you can almost smell the win. But we have to learn from this." "It was important for us just to try to get better. We lost two key players to suspension. We have a big man out with an injury, and we’re still trying to get better every week. Bayern is a tough team. We knew they’re fighting hard to get into the Top 16, so we knew we were going to get a tough game. So we’re just happy to come here and get a good win."